I'm Only 19 years old but me and my partner have decided to start trying for a baby as we have been together for 3 years and feel its our time (my partner is 26 this year). 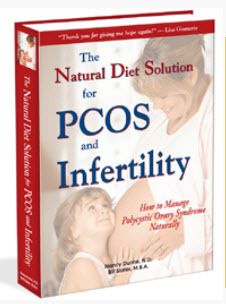 However, I have polycystic ovarian syndrome. I was diagnosed with this when I was about 15 and my doctor put me on the contraceptive needle which made my polycystic ovarian syndrome worse and I gained nearly 40 kilos and since then I haven't had a period. I am now at a new doctor and he has put me on the Diane contraceptive pill as he believes that if I am on it for around 3 months when I come off it I should be able to get my periods naturally which I am hoping for. I've know since a young age that the one thing I wanted to do in life was to be a mother and now I have found someone that I want to spend the rest of my life with, I want to conceive as soon as possible. I feel as though PCOS has ruined my life as I have put on so much weight and because of this I get extremely depressed. I'm worried that if I fail to become pregnant after trying for a long time I will become even more depressed and that is something I am not looking forward to. 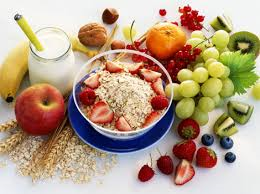 I was just wondering if anyone had any tips on weight loss diets that can help someone with this condition and of any medications that can help with fertility. Editor's comments: Hi Katie, you can try the birth control pills and see what happens. 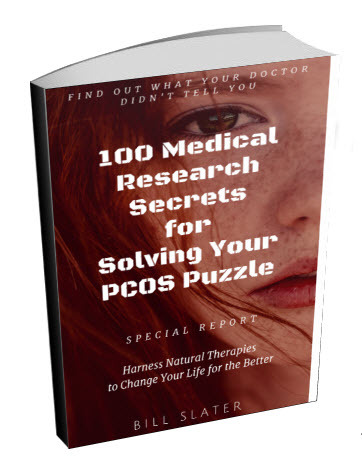 However, if your hoped-for pregnancy does not occur as a result of taking birth control pills, you may need to expand your horizons and look beyond pharmaceuticals for a solution to your PCOS-related problems. If you are considerably overweight, you may have some difficulty in conceiving. 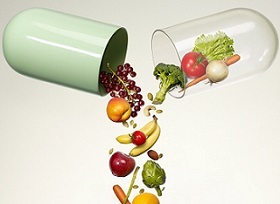 It's unlikely that birth control pills will make you lose weight, so I would suggest you examine your diet and lifestyle. 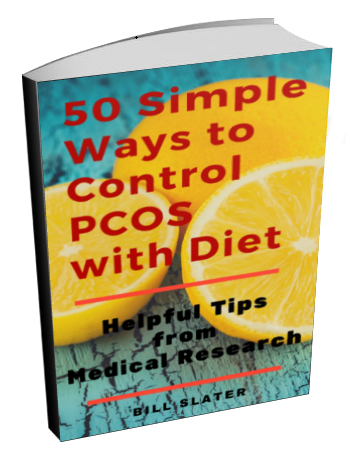 Our review of the medical research indicates that PCOS can be improved by changing your diet, getting more exercise, and reducing sources of chronic stress. 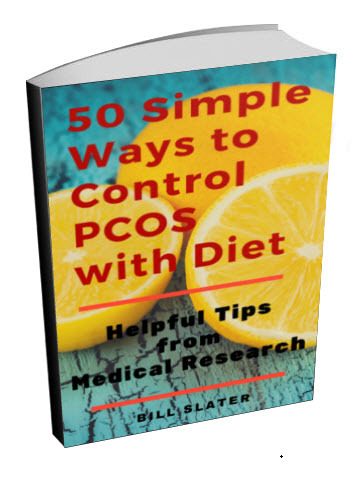 The dietary and exercise approach is completely described in this PCOS e-book. 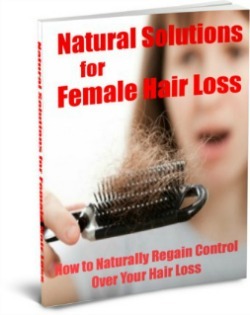 I suggest you use this e-book as a resource to complement the pharmaceuticals you will be taking. By the way, it's common for women with PCOS to feel depressed. 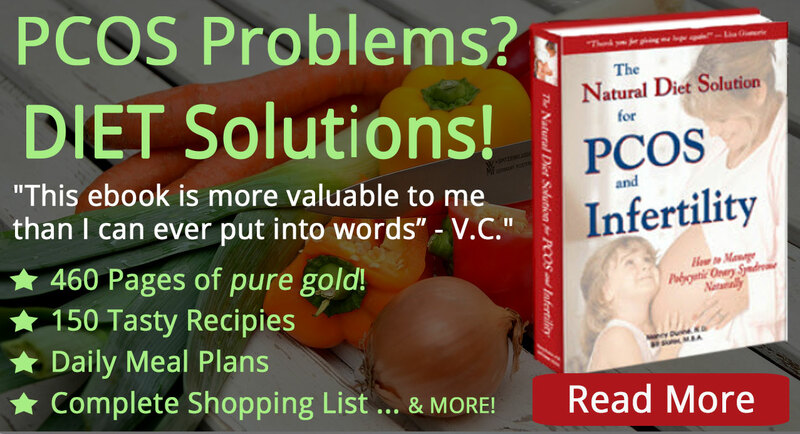 Explore ways that you can improve your emotional state. For example, just taking walks can be helpful. Simple physical activity such as walking can relieve depression and anxiety, reduce the urge for compulsive eating, reduce stress, help you lose weight, etc.